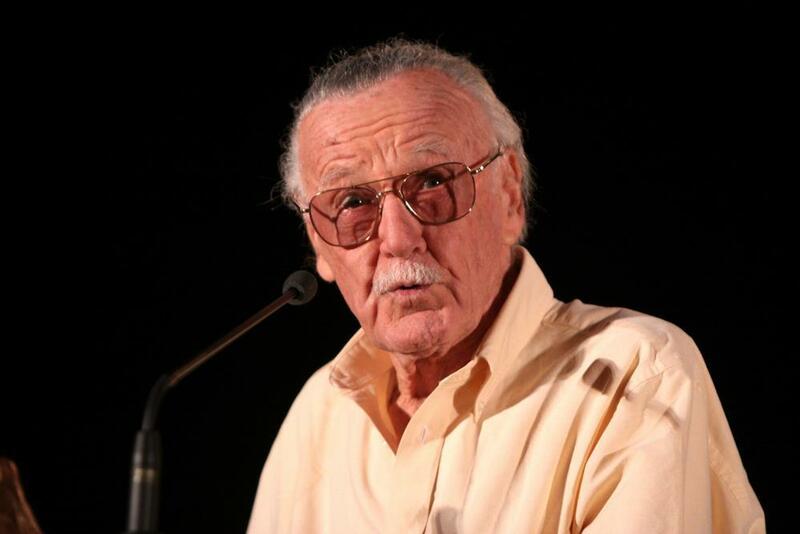 Stan Lee, the indefatigable publisher and creator of such Marvel Comics characters as Spider Man, Black Panther and The Fantastic Four, died at Cedars Sinai Medical Center in Los Angeles on Monday (12) after a medical emergency. He was 95. Lee and writer-artists Jack Kirby and the late Steve Ditko grew Marvel Comics in the 1960s into the world’s most renowned comic book publishing house, spawning a galaxy of beloved characters and ultimately a multi-billion dollar Hollywood hit factory. Lee was born Stanley Martin Lieber on December 28 1922 to immigrant Jewish parents and grew up in the working class Manhattan enclave of Washington Heights. After graduating from college his uncle got him a job at Marvel Comics precursor Timely Comics, where he wrote copy for Kirby under the name Stan Lee, eventually becoming interim editor at the age of 19. He joined the Army in 1942 and wrote training manuals and made training films, before returning to the publishing house and serving as editor for many years. When Timely Comics became Marvel Comics in the 1960s, Lee, Kirby and Ditko embarked on an extraordinarily fecund period, creating a stable of superheroes and supervillains that went on to capture the imagination of fans of all ages around the world ever since. Lee would write a story synopsis, an artist would draw panels, and Lee would fill them with words. This simple yet effective process enabled Marvel Comics to churn out dozens of new characters, many of whom took hold and become household names, such as The X-Men, The Hulk, The Fantastic Four, and Doctor Strange.